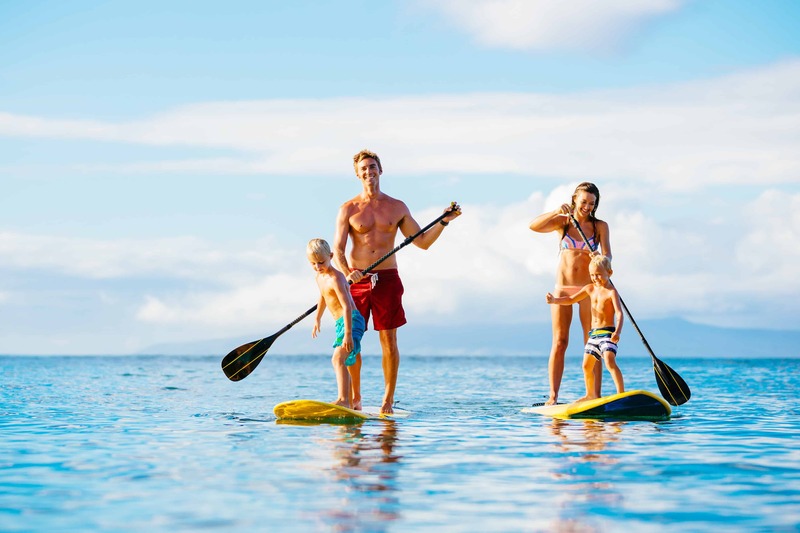 Click Here To Rent Paddle Boards Today! 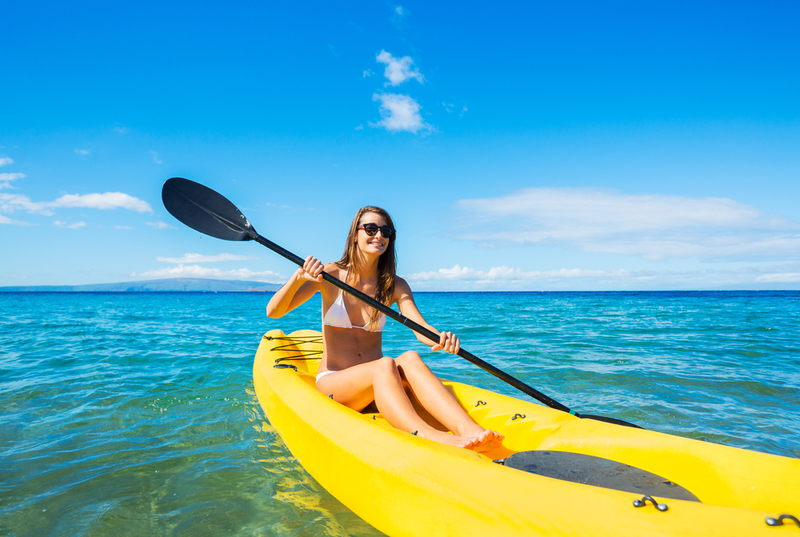 Click Here To Rent Kayaks Today! Click Here To Book Your Bonfire! 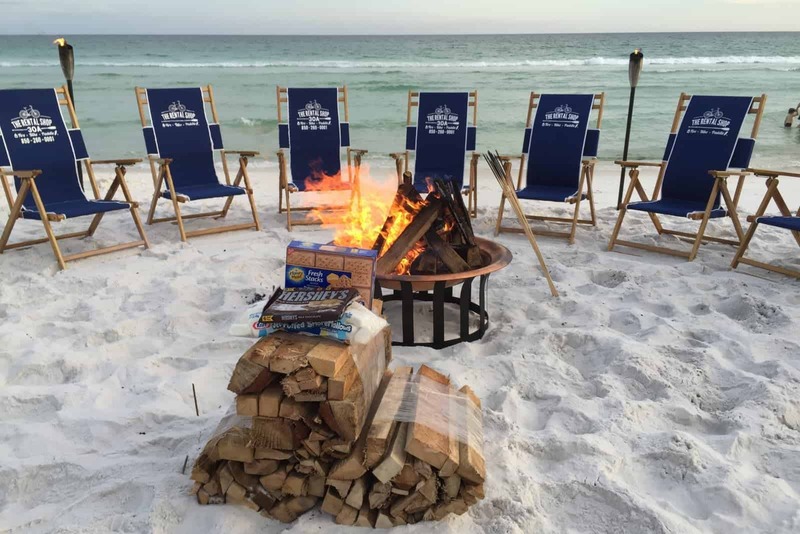 Setup Starting at $243 – S’mores Included! Call Now To Get Your Vacation Started! Bike starting at $50 week. Paddle Boardsstart at $65 day and $170 week . 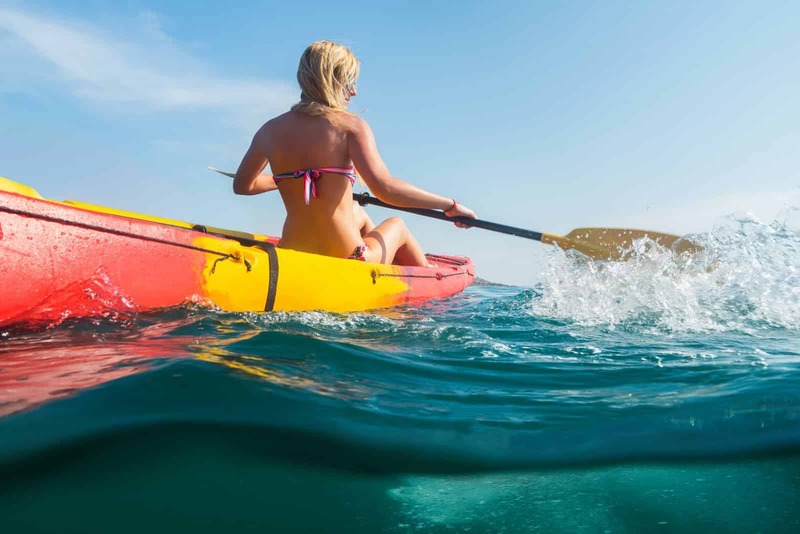 Kayak start at $65 day and $170 week. Only company in the area to offer 1-3 seater kayaks! We buy brand new inventory annually & take immaculate care of all our inventory. 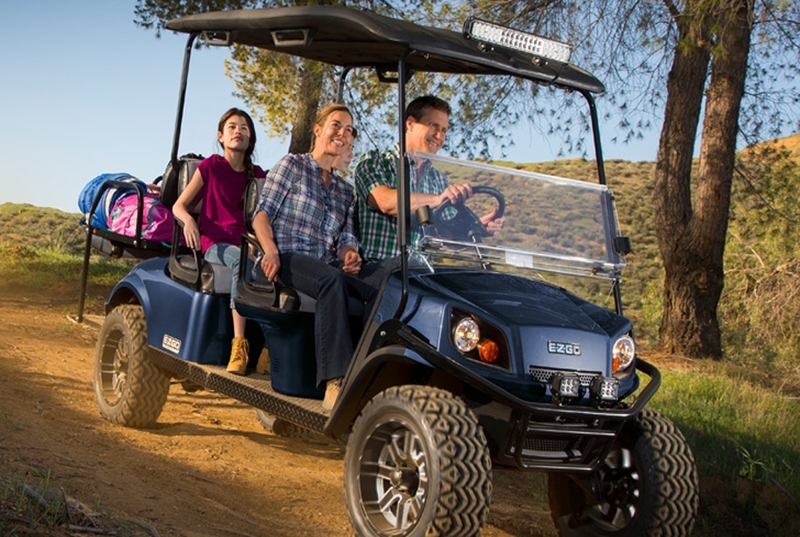 The Rental Shop 30A will be happy to supply all the fun with daily and weekly rentals so that your personal equipment can remain safely at home. For more details about the individual services we offer, visit each of the rental pages on our website. We buy brand new inventory annually. We'd love to hear from you. Call Today for Rentals! 850-260-0001. We're open seven days a week. Serving the beach towns of 30A in Santa Rosa Beach, Destin, and Panama City Beach! 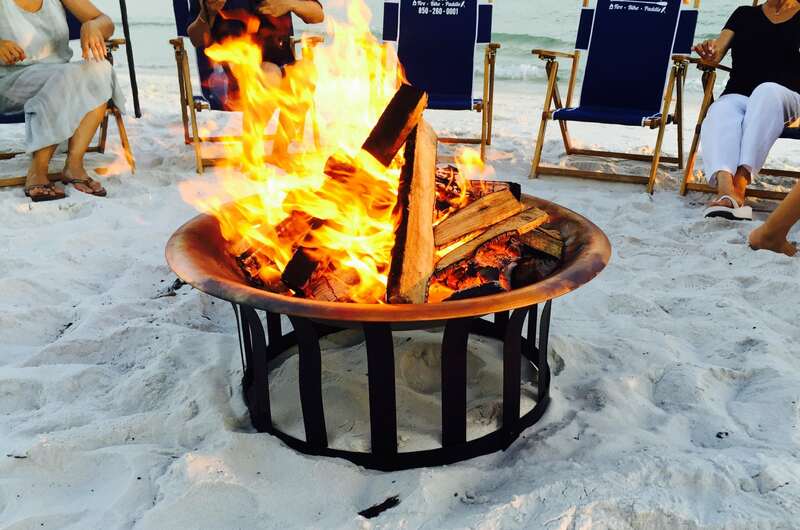 Click Here to Book Your Bonfire Tonight! 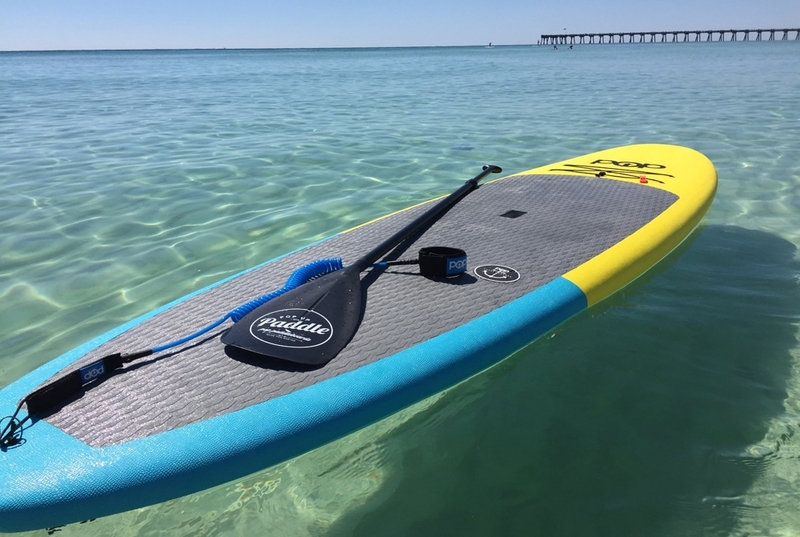 CLICK HERE TO RESERVE YOUR PADDLE BOARDS! Ashley and Noah, family owners and operators, went above and beyond to make our family vacation a memorable one. We suggest calling ahead to rent from them during high season. Each time we called we felt like we were talking to a good friend or neighbor. Ashley was extremely friendly and patient as we had a lot of questions and concerns about the rental shops endless supply of beach equipment and bonfire options. Both took the time to listen to our concerns and questions even offered to customize packages and to adjust a bike for one of our smaller guests. Even on the busiest of days when we left a message we always received a quick call back from Ashley or Noah. We would suggest texting or calling over email. Noah dropped off our bicycles on Saturday night as promised. He was extremely friendly, helpful and detailed. He made sure to oil each bike, checking to make sure each was aligned and in good working order and wanted to make sure we were satisfied before leaving them with us. The bikes looked absolutely new, high end style, clean and were in top notch condition, very comfortable and much better than the ones at our own cottage, we wished we had rented more. Finally, Aaron from the rental shop already had our bonfire a blazing, S'mores supplies, roasting sticks, 4hrs of wood, chairs and table setup to enjoy the sunset when we arrived. TIP: Bring a radio. He also gave us his contact number if we had any concerns, and was very responsive when we decided to shorten the bonfire event. Ashley and Noah at THE RENTAL SHOP 30A really do care about making your vacation enjoyable and stress free. They go beyond just offering beach equipment, they offer an enjoyable personalized vacation experience. Enjoy!